There are 60 product(s) on this page. 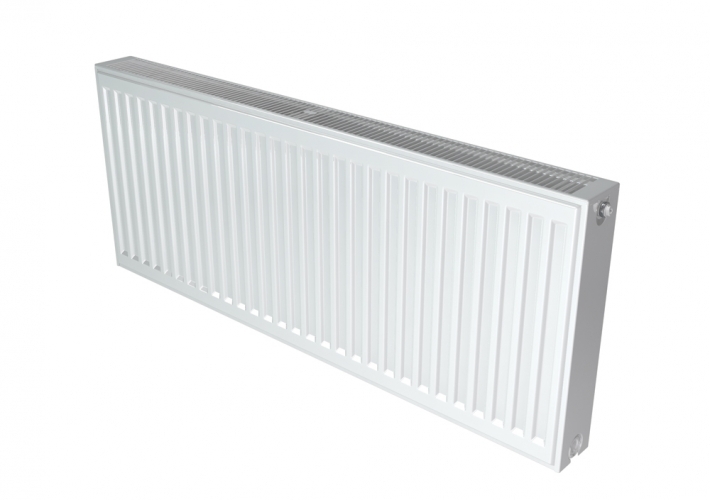 The Stelrad Compact P-Plus / Type 21 is a Double Panel Single Convector radiator from the PlumbNation radiator collection. The Stelrad Compact radiator collection comes complete with all the features expected from one of the UK's market leaders and more. Stelrad Compact Radiators offer more radiator choice, superb quality and extra central heating compact radiator performance. 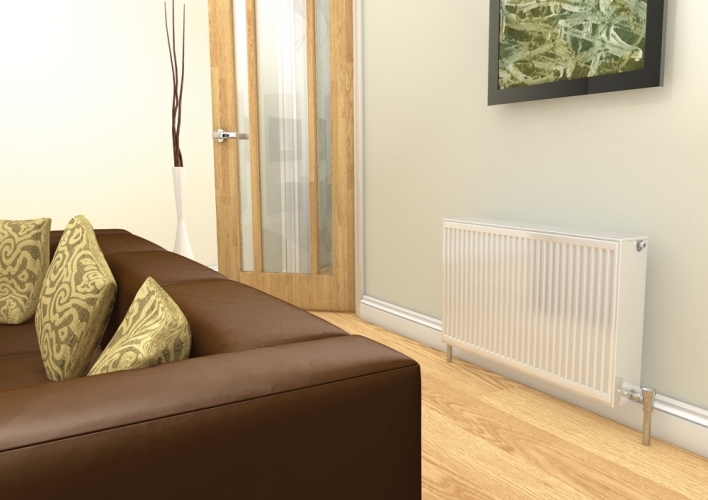 Stelrad Compact Radiators can be considered the most comprehensive range of compact radiators from Stelrad. The Stelrad Compact Radiators consist of an elegant integrated top grille and side panels. These Radiators have also been specially designed to eradicate any movement and provide a tight professional fit that will remain in place after storage, transport and installation. Stelrad is one of the UK's leading manufacturers of central heating radiators they produce over 2.5 million radiators a year for both domestic and commercial use. Every radiator is kite-marked to quality standards under BS EN 442 for output and specification. 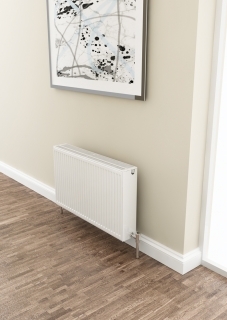 As a measure of all round dependability, quality and performance, the Stelrad Compact has a 10 Year Manufacturer’s Warranty (please contact Stelrad for further information).